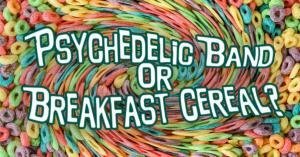 Can you tell the difference between classic psychedelic bands and breakfast cereals? 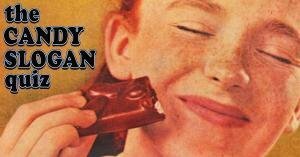 Are these vintage slogans for candy bars or something else? 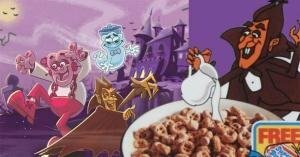 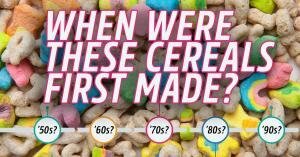 Can you guess how old these breakfast cereals are? 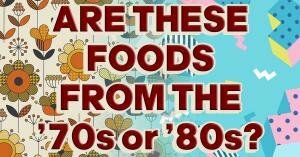 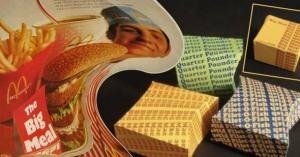 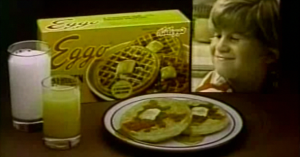 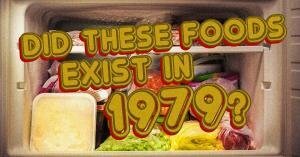 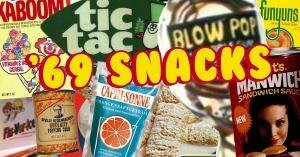 Did these popular foods come out in the 1970s or 1980s? 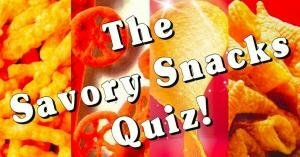 Can you identify these 10 savory snacks on sight? 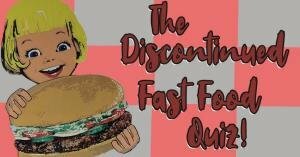 Can you complete the names of defunct fast food restaurants? 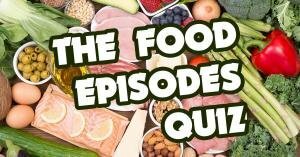 Can you name the TV show by its food episodes? 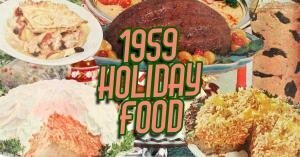 PICK: Would you eat these vintage holiday dishes from 1959? 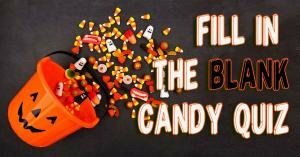 Can you complete the names of these Halloween candies?